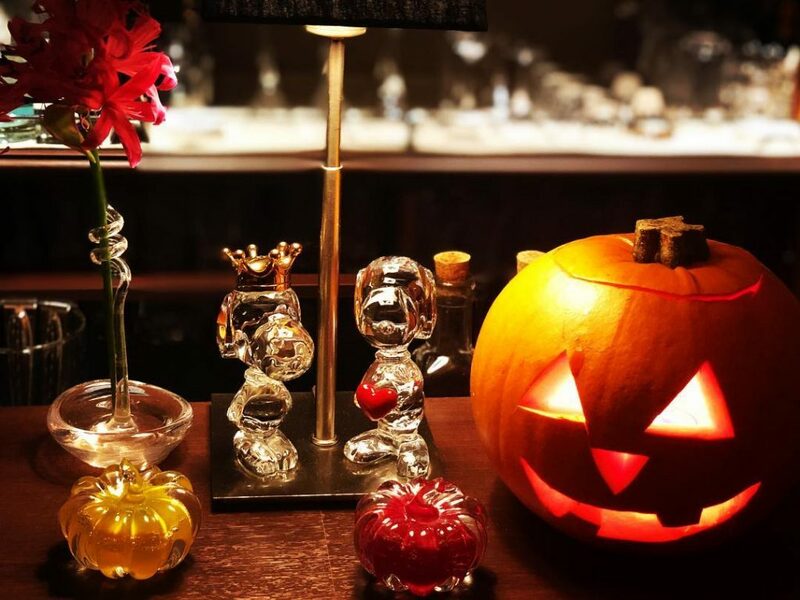 Happy Halloween from bar miyako! Trick or treat? The end of October and Halloween is nigh, so why not come in for some warm autumn drinks and some candy while you’re at it? 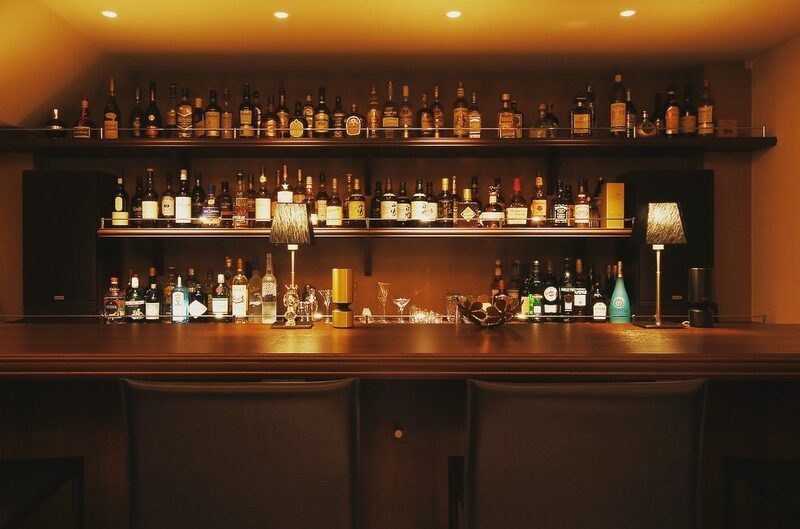 This week, #barmiyako is open as usual from 7pm to 1am from Monday to Friday, but please just note we’ll be closed on Saturday for a national holiday. Thank you so much for your understanding! As Halloween draws near, how about a black vodka martini to get into the proper mood? 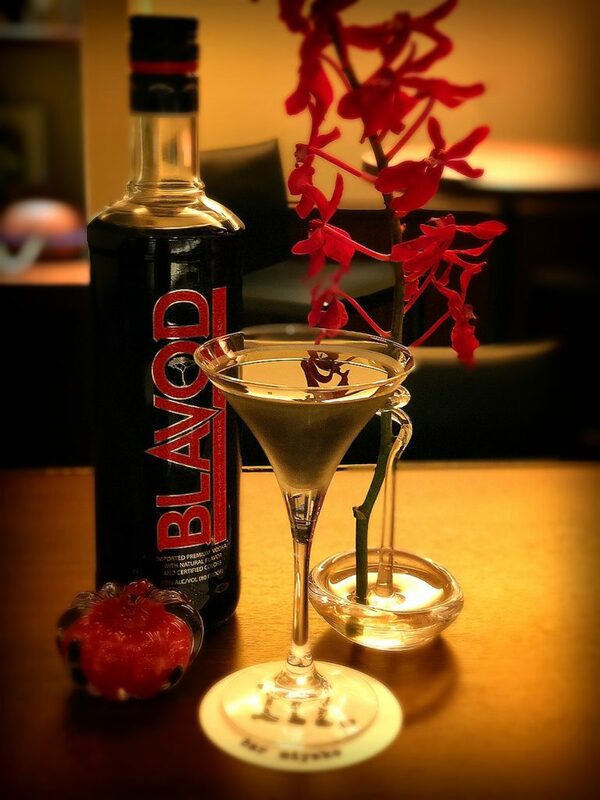 The cocktail is made with Blavod Black Vodka, which gets its color from Catechu, an extract from Asian acacia trees. Despite its scary appearance, the martini is very smooth in taste — much nicer than the Macbeth witches’ brew — so please stop by if your interest is piqued! 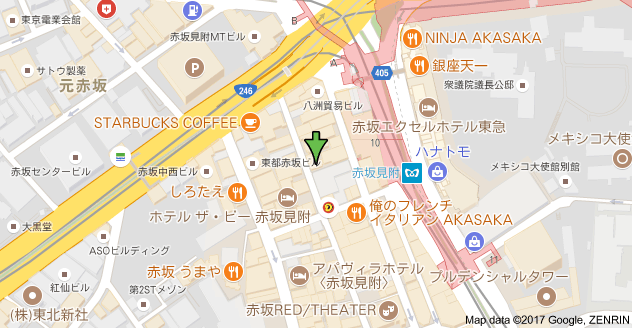 This week, #barmiyako is open as usual from 7pm to 1am on Monday to Friday, and from 7pm to 12 midnight on Saturday. Hope to see you all again soon!